Looks like 2019 is the year Nigerian Hip-Hop makes a proper comeback. 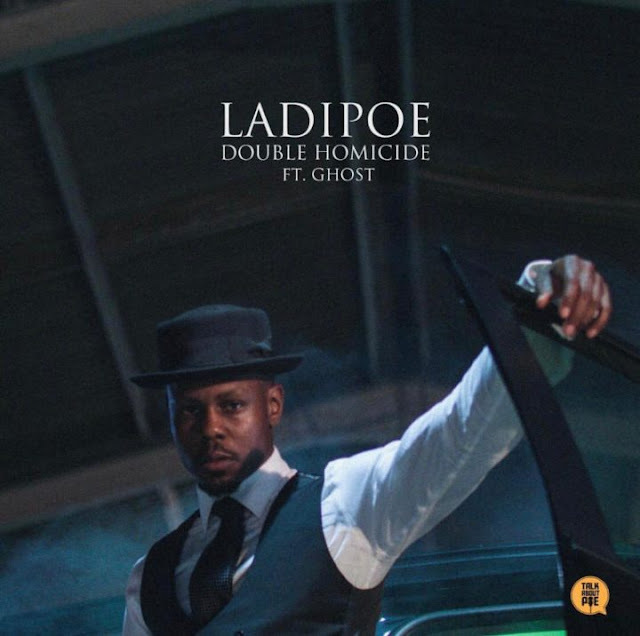 Mavin Rapper, LadiPoe serves up the visuals to “Double Homicide“, a joint off his latest album, T.A.P (Talk About Poe). The rap cut features Show Dem Camp lyricist, Ghost, in what is a classy effort all round. If you’re gonna murder anything – including a beat – do it in a suit!